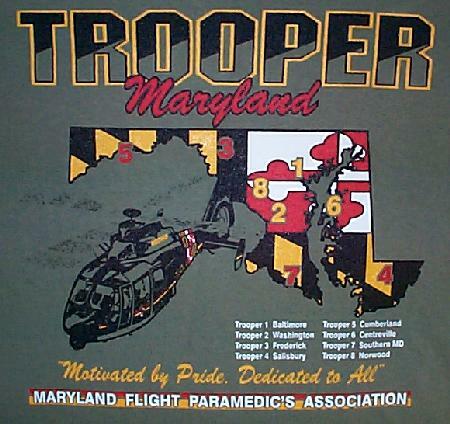 Click here for the 2008 MFPA Trooper shirt! 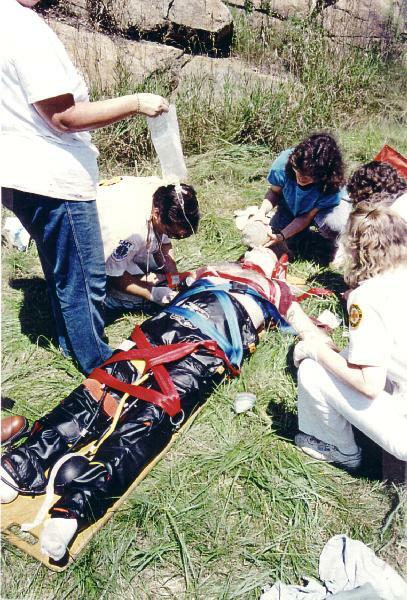 Along with backboards including our patented spinal immobilization system, Henley Board, Inc. also offers a complete line of standard wooden backboads, EMS and medical supplies, as well as personal products and shirts. We invite you browse the following links to view the prodcuts we offer, and to place orders. If you need a product and cannot find it in this on-line catalog, please contact us (Contact Information). We are constantly looking at new products and may be able to assist you with your problems or needs. Thank you for browsing HenleyBoard.com! Copyright © 2003-2004 Henley Board, Inc and/or our business partners. All rights reserved. Certain images and/or photos on this page are the copyrighted property of JupiterImages and are being used with permission under license. These images and/or photos may not be copied or downloaded without permission from JupiterImages.